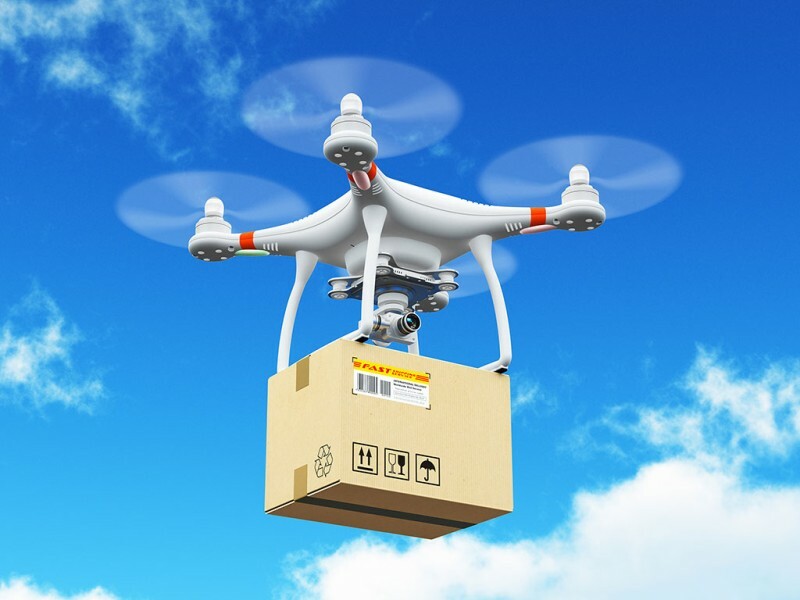 Digital revolution, urban logistics, “America first”: Where is the logistics industry headed? 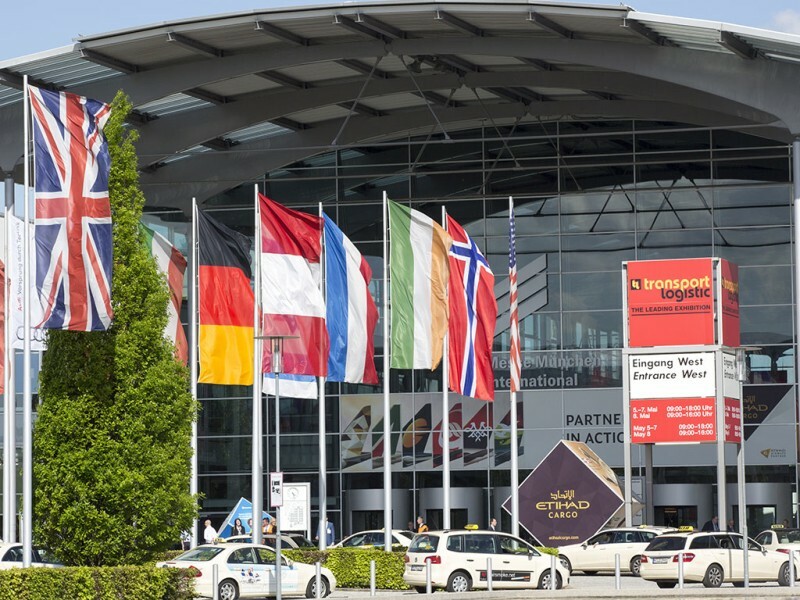 transport logistic is more international than ever and will include joint exhibition stands from several new countries including Greece, Morocco, Austria, Slovakia and Slovenia. Bahrain, Belgium, Croatia, the Czech Republic, Estonia, France, Hungary, Lithuania, Luxembourg, the Netherlands, Portugal and Spain will also be represented. 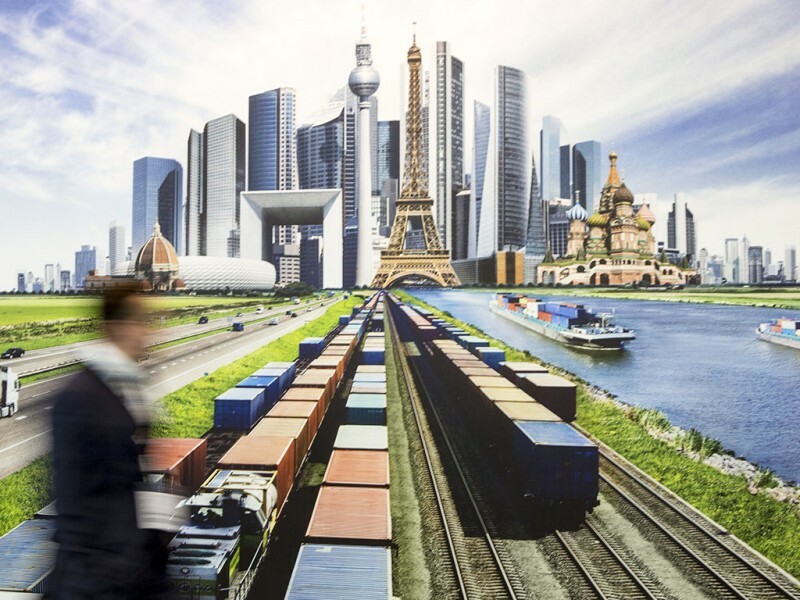 Many of the new exhibitors are also international—examples include China Railway Container Transport, DP World, Heathrow Airport, Kerry Logistics and Maersk. The conference program will also examine opportunities on international markets. Instead of focusing on classics such as China or India, this year's fair will focus on four other candidates with a great deal of potential: Poland as a logistics hub in the European hinterland, Iran with its pent-up demand, the United States in the age of “America first” and the wave of innovation from Silicon Valley and southern Africa. “The topics and strong interest in transport logistic show that the industry recognizes national protectionist tendencies as a risk, and given its global orientation, it must find ways to deal with them,” explains Stefan Rummel. Whether at the exhibitors' stands or in the conference program: The challenges associated with digitalization are a key topic that is vital to a company's ability to compete. That was also revealed by the LOGISTIC Trend Index, a survey of 100 specialists and executives in the German transportation and logistics industry that was conducted on behalf of transport logistic. According to the survey, nearly three-fourths of German logistics specialists feel that their own branch of industry is in a strong position among international competitors. However, 64 percent also feel that German companies invest too little in research and development, and 54 percent warn against the risk of losing market shares to competitors from the Silicon Valley community. The circulation of 500.000 must not be exceeded by using the photo “The online trade requires more innovation”.